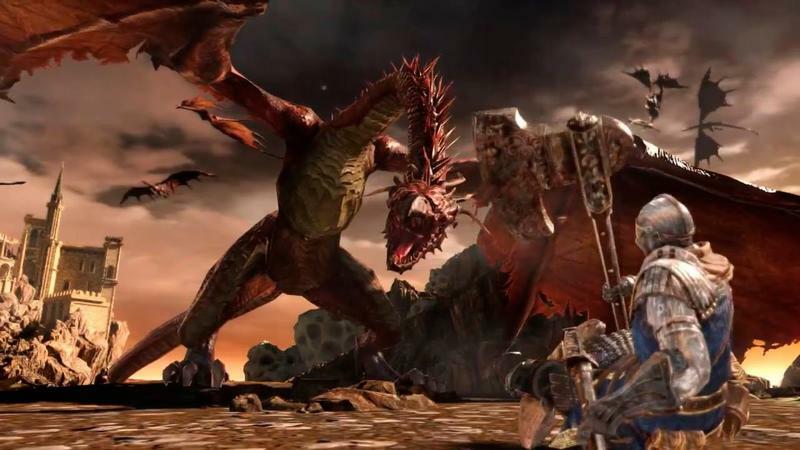 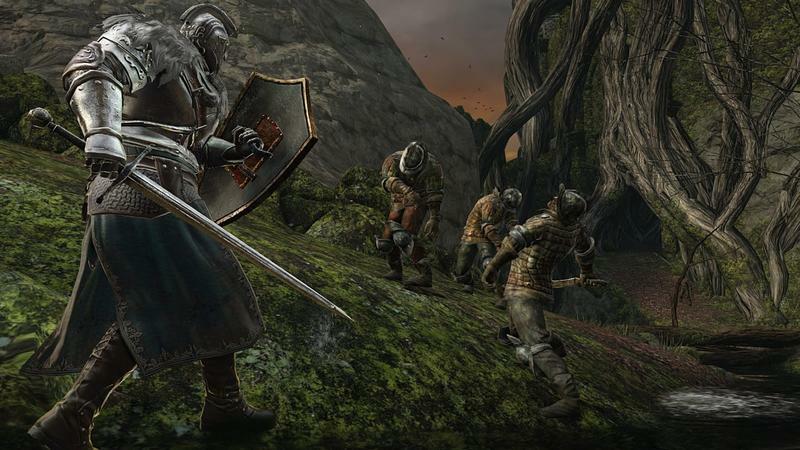 Many of you newcomers are no doubt jumping into Dark Souls II for the first time and finding you’re getting plastered all over the pavement by tough monsters and tricky level design. 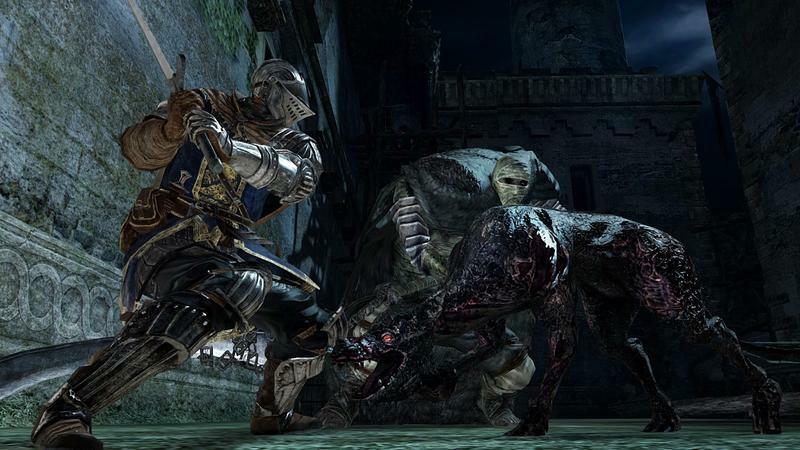 Don’t be too hard on yourself though, because even veterans who have played the first two games are jumping into Dark Souls II for the first time and are getting plastered all over the pavement by tough monsters and tricky level design. 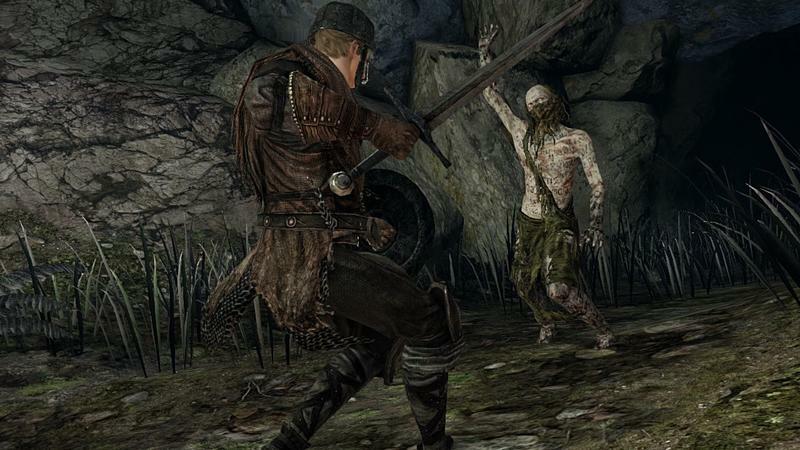 It’s all part of the game. 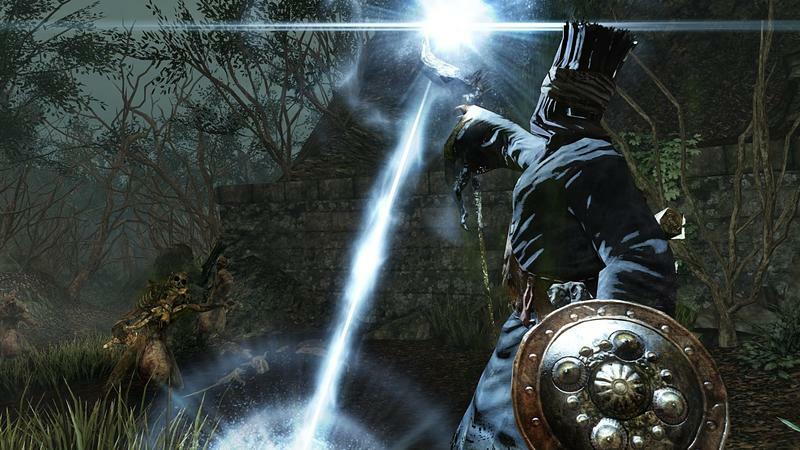 Stick with it, and you’ll earn a feeling of accomplishment that none of these other “hand me my victory please” games can possibly deliver. 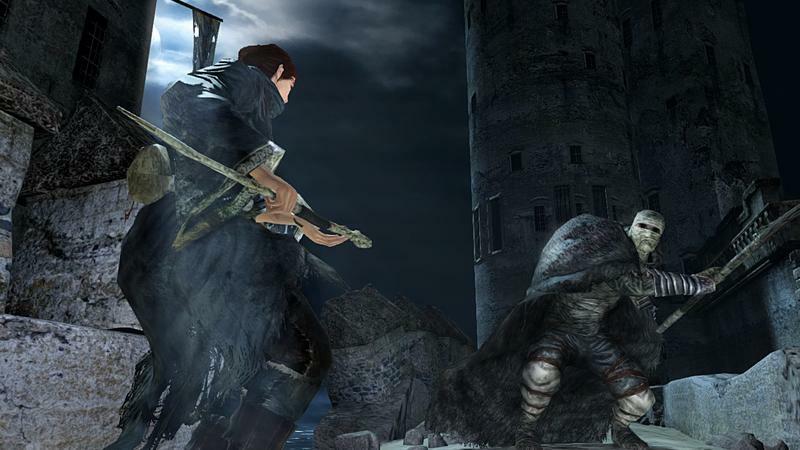 Bandai Namco no doubt expected quite a few people to be turned off by the game’s enormous barrier of entry, so it and a few expert players have prepared a 40 minute instructional video on how to set up a proper character, approach combat, and stay alive for more than a few minutes at a time. 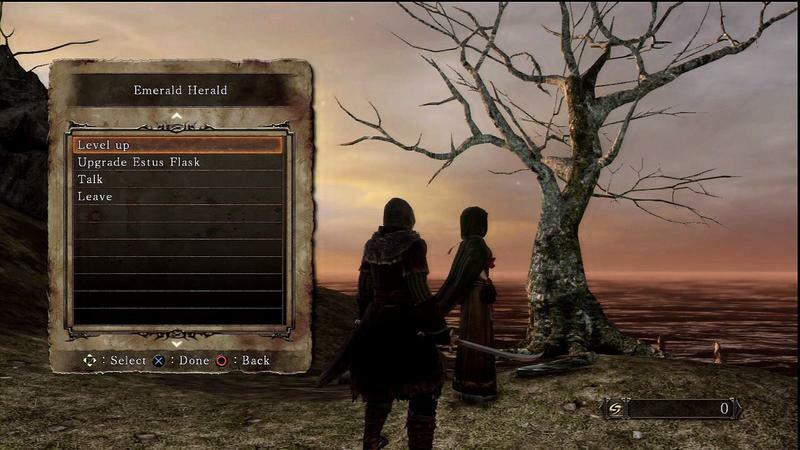 No shame in getting a little instructional guidance. 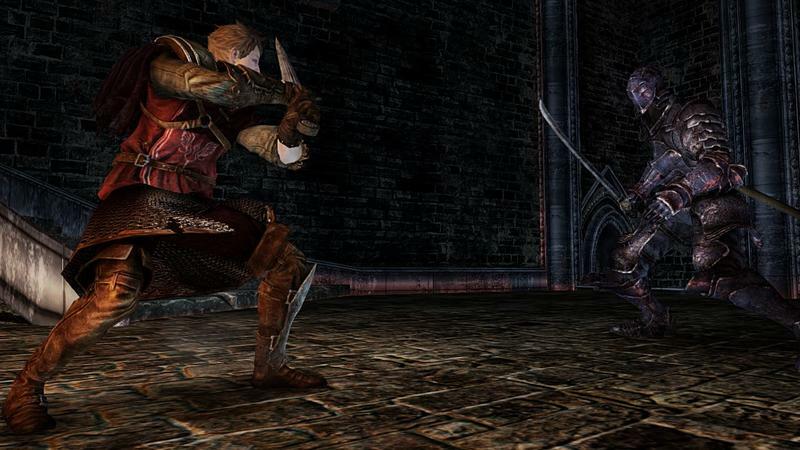 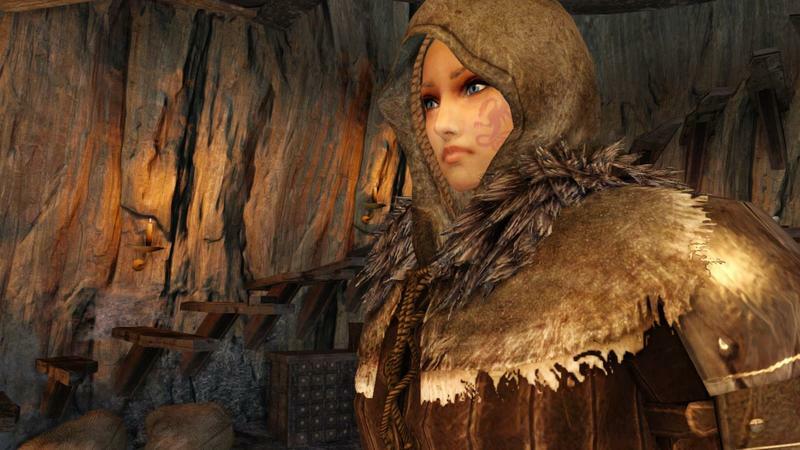 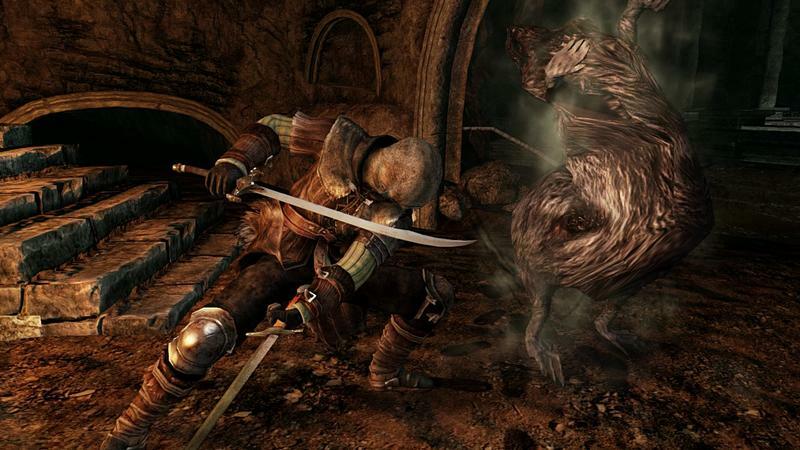 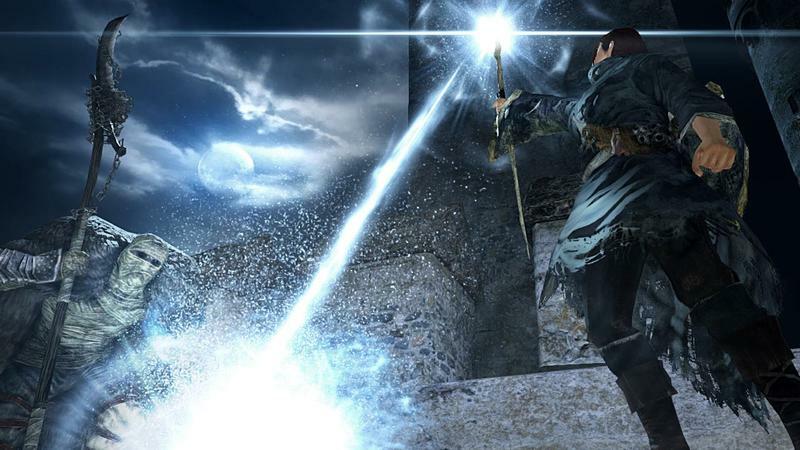 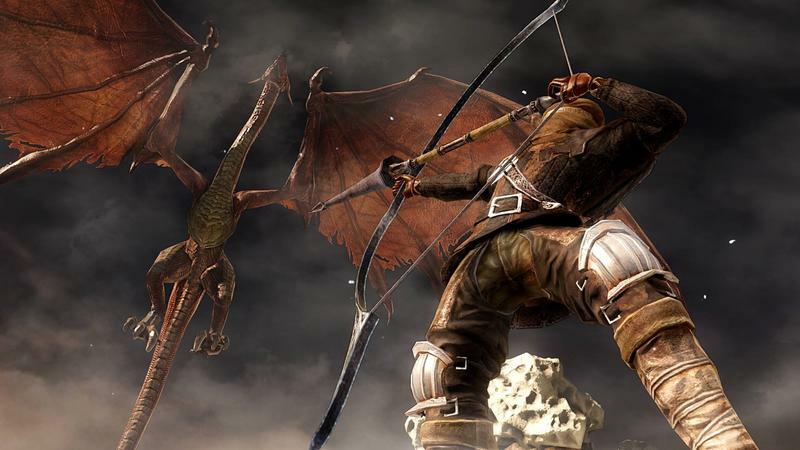 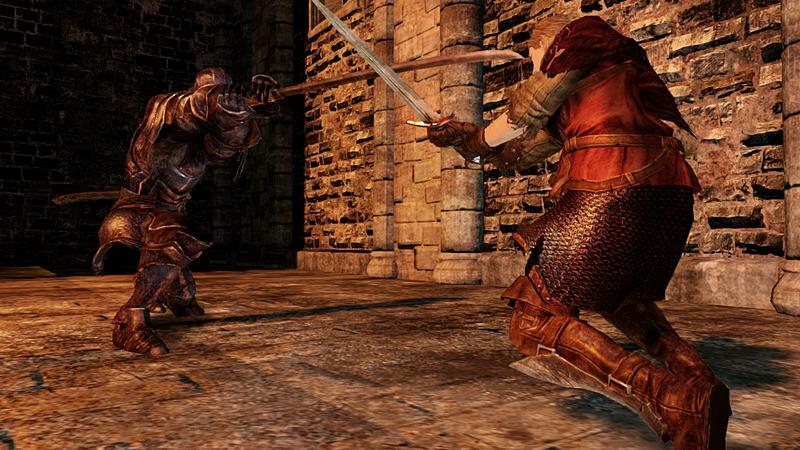 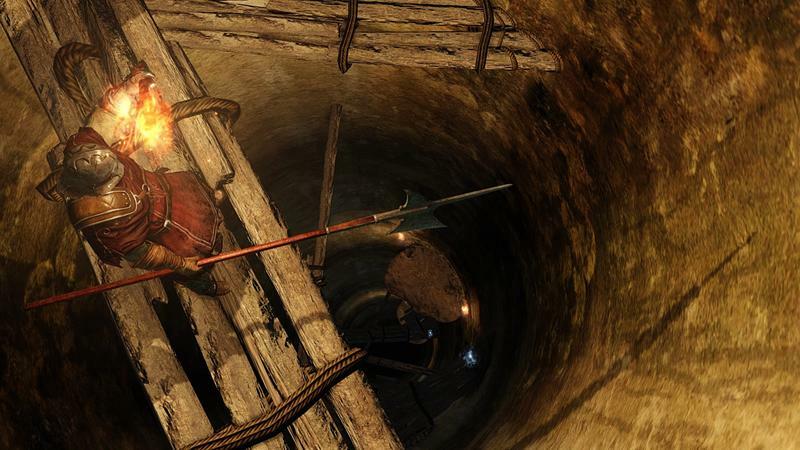 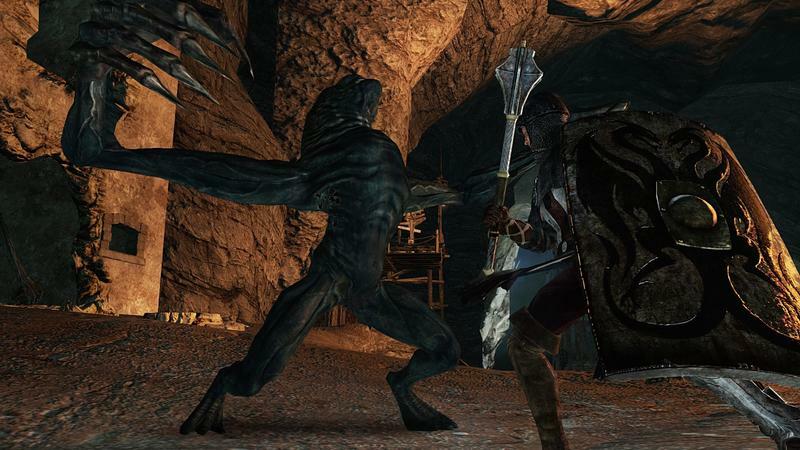 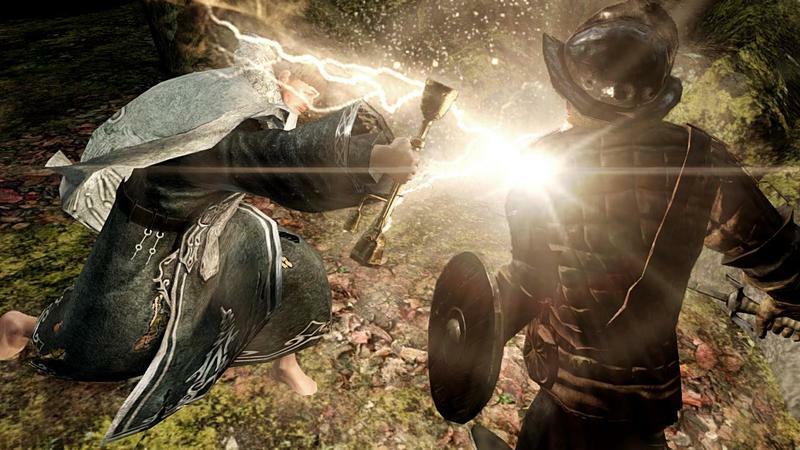 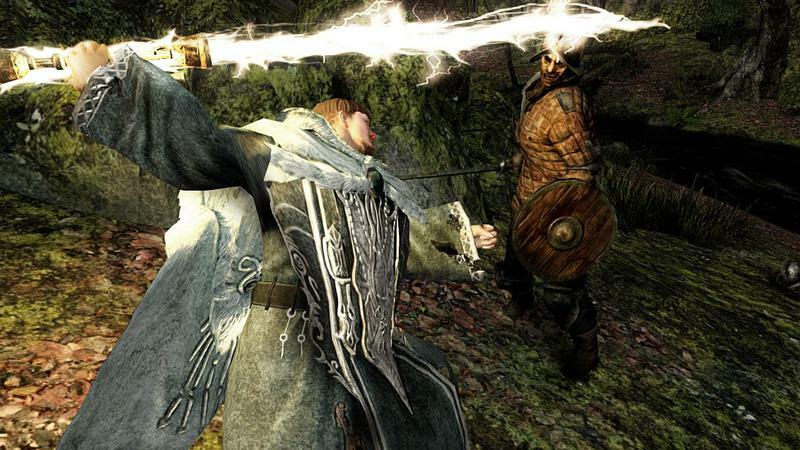 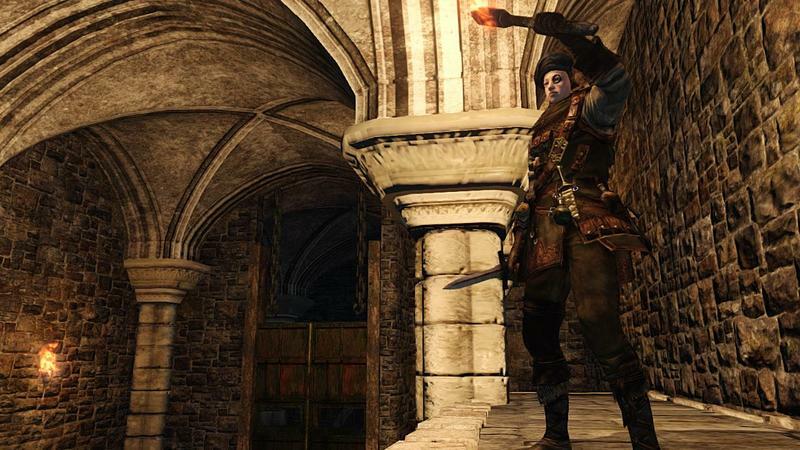 Dark Souls II released on the PlayStation 3 and Xbox 360 this week. 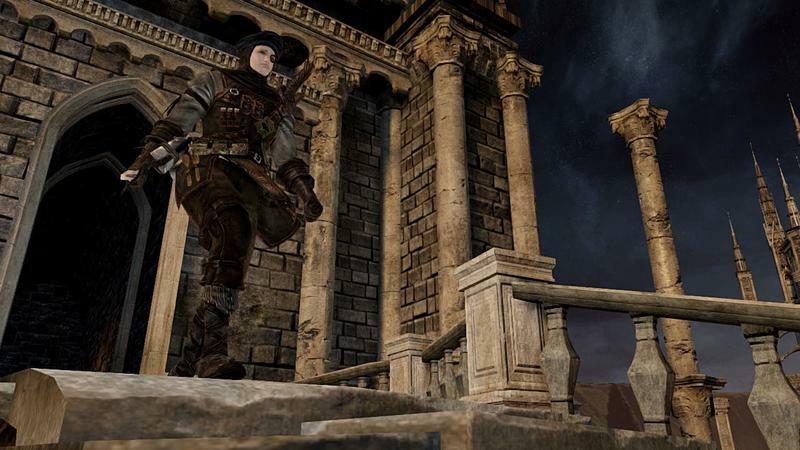 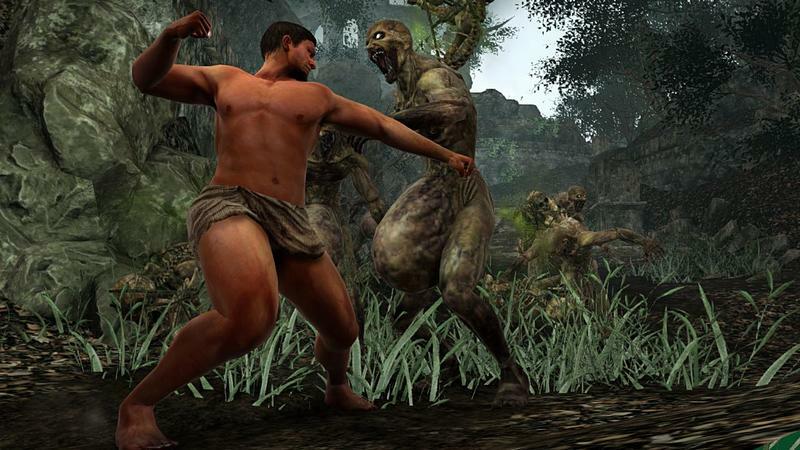 The PC version, which runs at 4X the resolution and a constant 60 FPS, will be released on April 25.